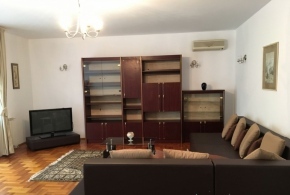 Stefan Cel Mare Central Park apartment for rent, 100 sqm useful space, located on the 7th floor, it has underground garage and is fully equipped and furnished. 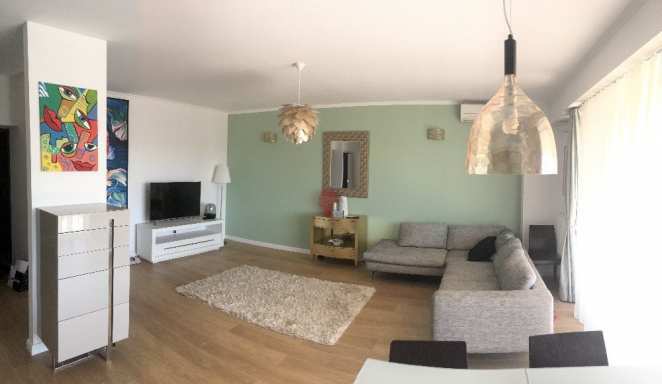 Set in one of the most prestigious residential complexes in Bucharest, Central Park, the apartment has a generous space 37 sqm living room with fully equipped kitchen and dining area which opens to a 12 sqm terrace. 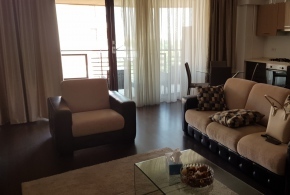 The bedrooms are located in a distinctive night area that ensures privacy and tranquility. 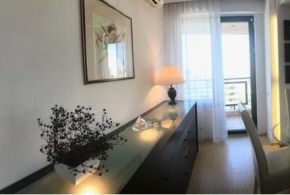 The apartment has two bathrooms, one with a bathtub and the other with a walk-in shower.The complex has video surveillance and permanent security.